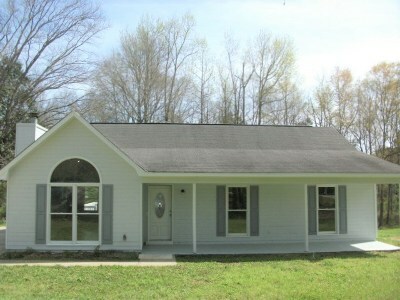 Home located in the Deerfield Subdivision. 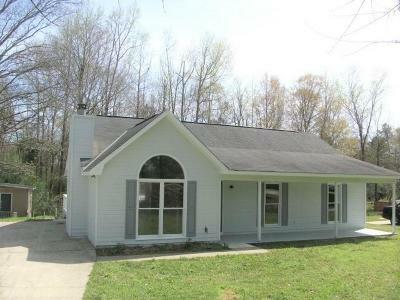 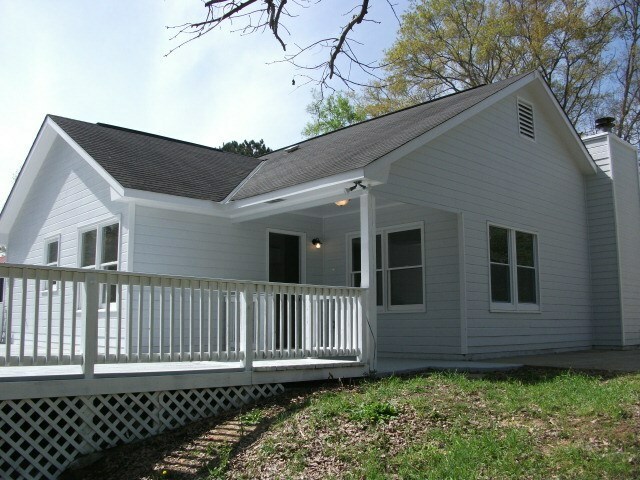 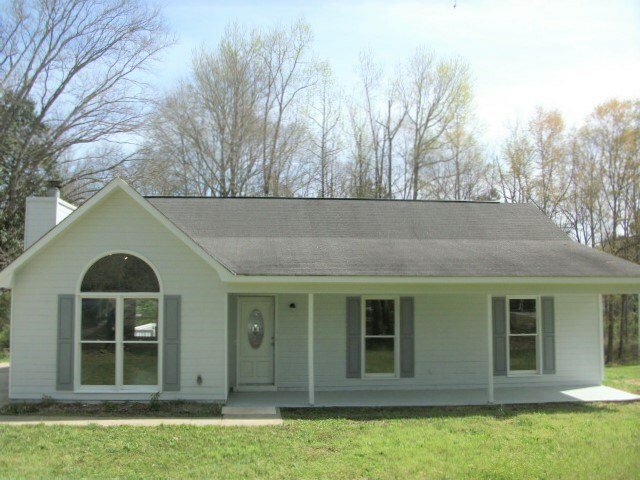 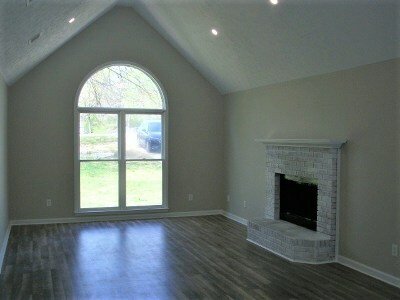 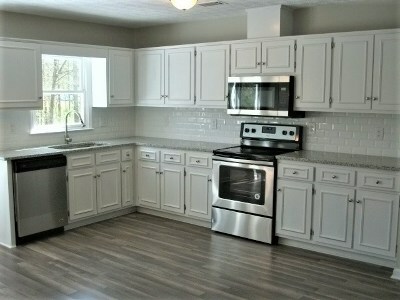 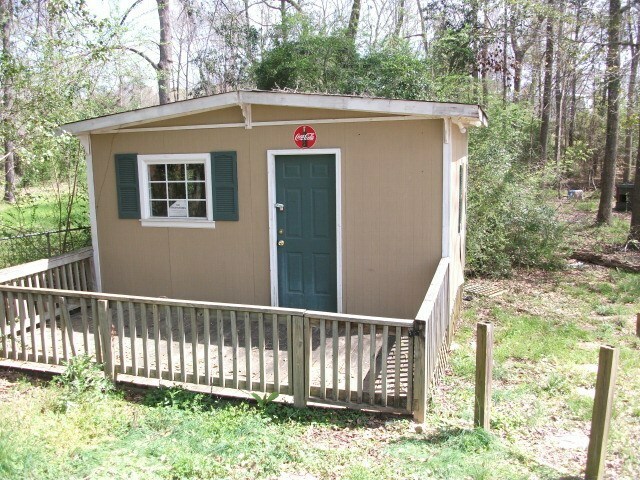 3bd/2ba home has been completely remodeled. 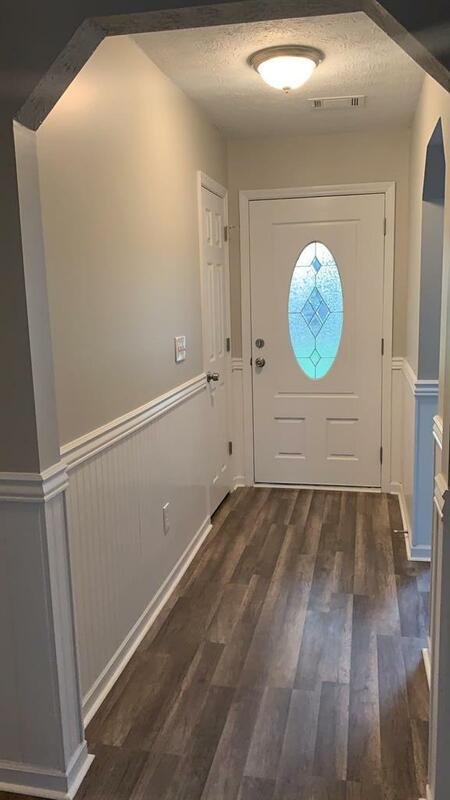 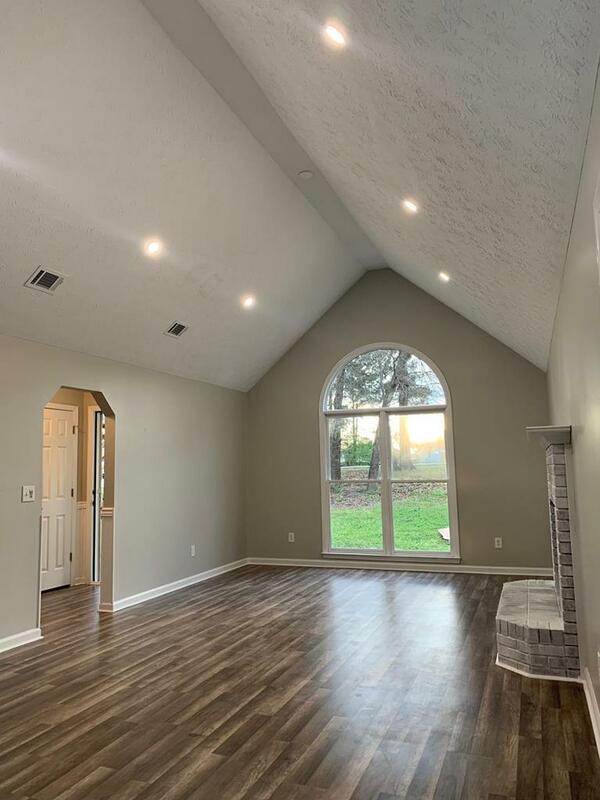 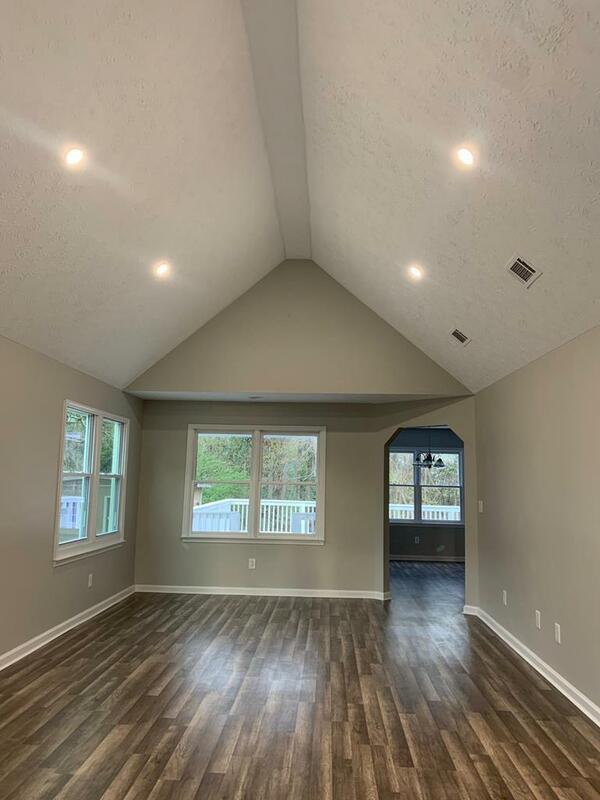 Home features great room with fireplace and vaulted ceiling.Beautiful renovated kitchen with granite counter tops, stainless steel appliances and new light fixtures. 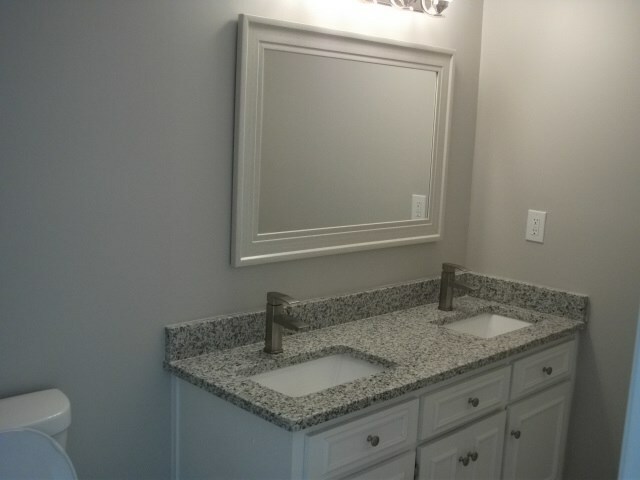 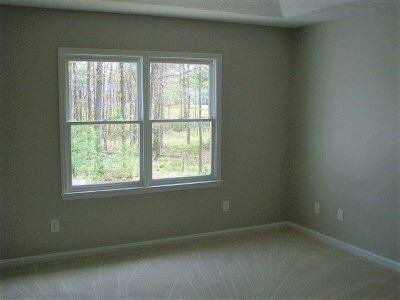 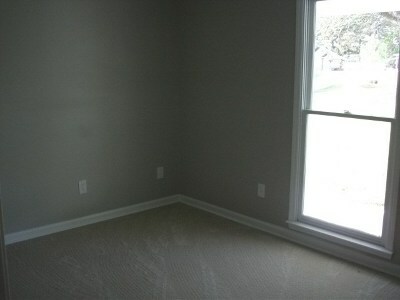 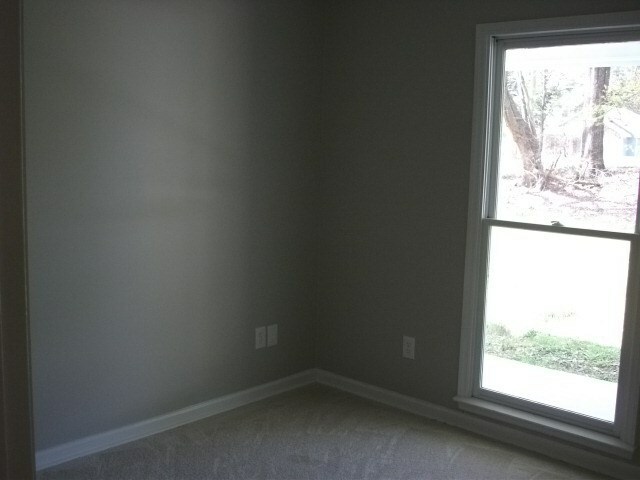 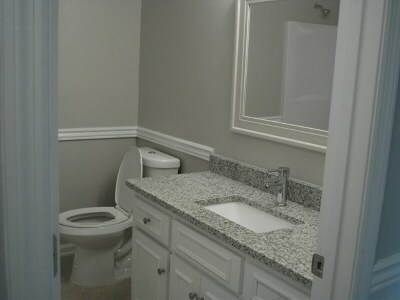 Master bedroom with master bath, master bath has granite counter tops and a double vanity. 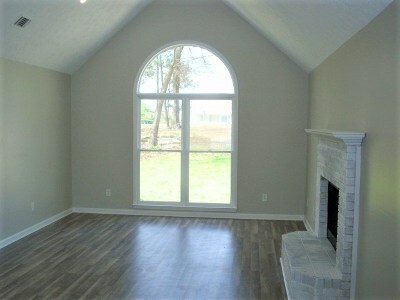 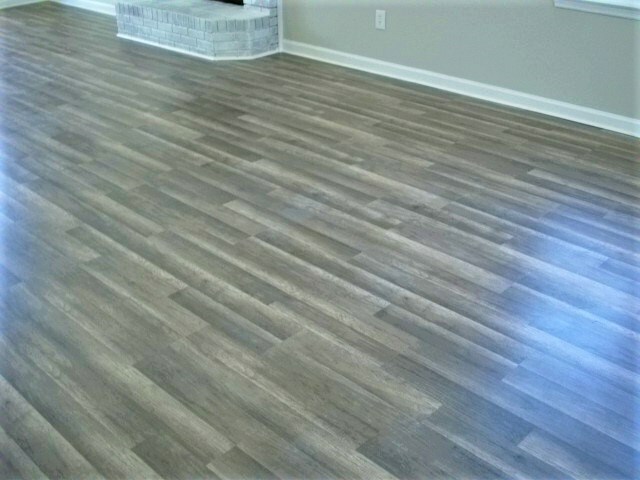 New carpet/laminate flooring through out the house.New exterior/ interior paint.New HVAC,new hot water heater. 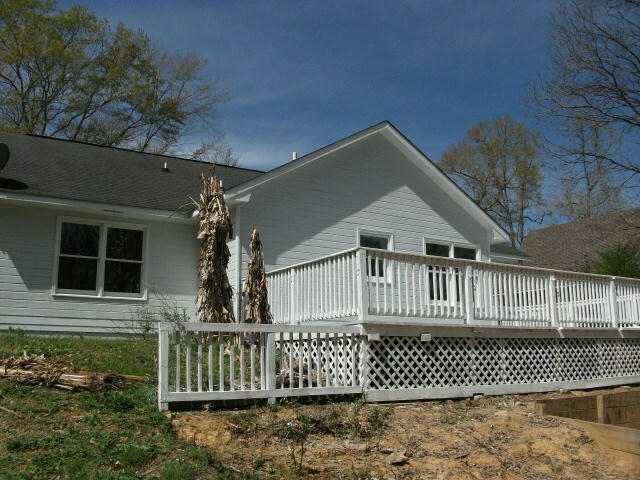 Covered front porch and a deck on the back.